Being in the Lincoln Park neighborhood puts you right in the middle of fabulous restaurants, theaters, and boutique shopping. These apartments are close to 90/94 and the Brown Line, which makes it very accessible for travel/commute. There is also a new movie theatre under construction as well as a bowling alley! These luxury apartments offer great features for you to enjoy. These luxury features include Italian marble tile, Grohe faucets, Poggenpohl Cabinetry, and so much more! Many of these luxury apartments offer fantastic views of Chicago's Loop. You'll have to see for yourself how breathtaking the views truly are! 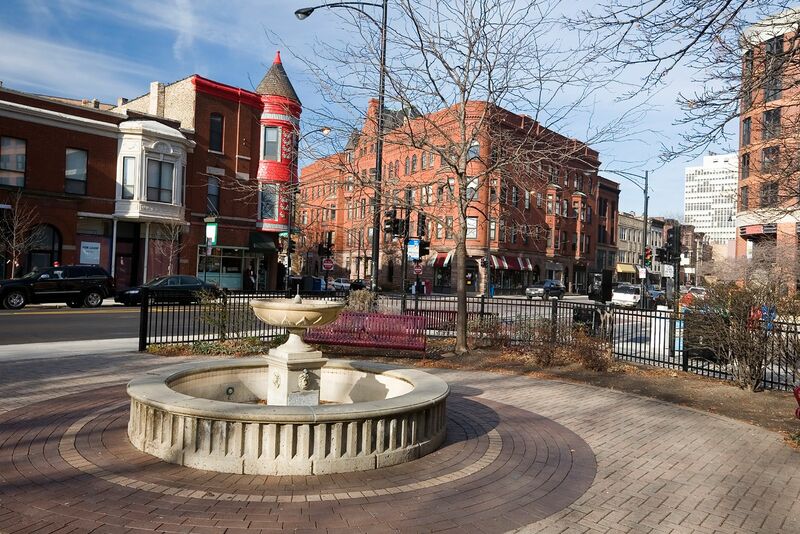 Lincoln Park’s versatile neighborhood offers any lifestyle a fitting location to live. Active lakeside park and beach meet upscale boutique shopping and world-class dining in this charming and trendy near north side Chicago neighborhood. Over the years Lincoln Park has gained a reputation as one of the city's most desirable communities. Its shady, tree-lined residential streets and stretches of exciting entertainment and nightlife are the ideal union of serenity and fun. The majority of Lincoln Park holds an old-fashioned appeal, reinforced by rows of brown- and graystone walkups and ornate, vintage architecture.